It seems as though I started this quilt quite a while ago, and indeed, when I just looked back to find the original post (which is yes, titled exactly the same – I’m not feeling creative this morning! ), I see that it was almost an entire year ago! The fact that it took me so long to finish has more to do with the fact that this was one of those tops that ended up in the closet waiting for a backing. I was going to purchase yardage of the scooters, but never got around to it, and then when I pulled it out again recently, I realized that I had some pretty good sized chunks of each print left over and decided to use these large pieces for the backing instead. I love how it turned out, and I love that I was able to use up nearly every scrap of each fat quarter! 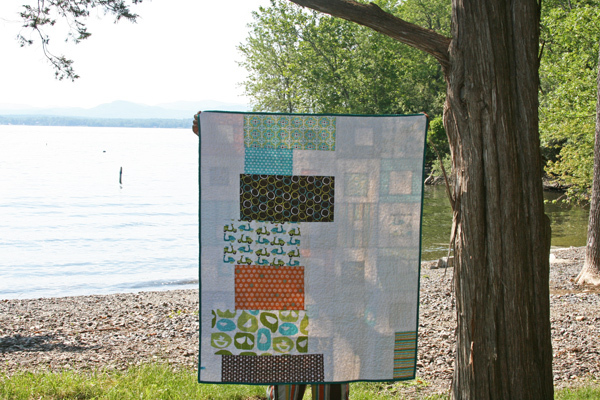 I had a fat quarter of each of these prints and decided to go with an old favorite – my spotted squares quilt design. I meandered this one (which was fun because I hadn’t done it in forever!) and used a darker teal for the binding. It makes a wonderful baby/toddler quilt for either a girl or a boy, and is listed in the shop now! 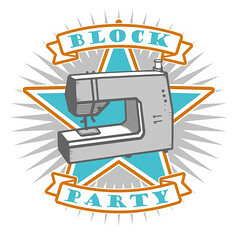 This entry was posted in [search] Square-in-Square Quilts, baby, Posts about Quilts, Quilts and tagged baby boy, baby girl, baby quilt, handmade, jennifer moore, monaco, monaluna, quilt, quilting, scooters, square in square. Bookmark the permalink. 19 Responses to monaco, baby! Oh, your quilt (AND its back!) is lovely! Very nice! 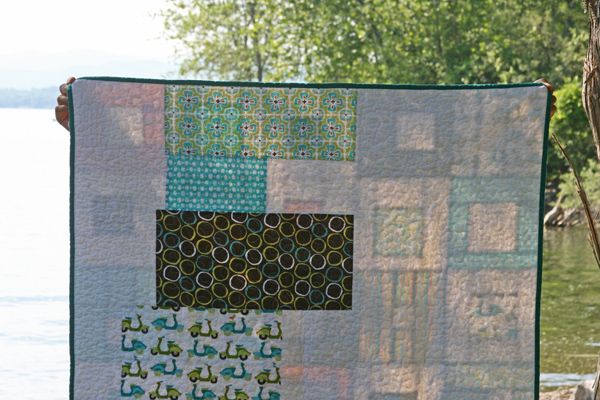 I think it is a simple yet stunning quilt that showcases the fabric just perfectly. And love the back to. Seems like a perfect sofa quilt to curl up in when it gets colder and darker outside. It’s such a fun, cute quilt. I love this line. I have had the blue and green birds for over a year now and love it so much I can’t even cut into it- Ha, silly, I know. Great job!! Absolutely gorgeous!! I think the back is just as lovely as the front. You have such a knack for using the leftovers but without having the back look like it’s thrown together. LOVE LOVE LOVE! you are such an inspiration! Love it! Both the fabrics and the pattern back and front. I must try that style soon. so adorable! You are so talented! I am a little disappointed that you post so many quilts and not enough baby photos. haha, you beat me to this comment. Wonderful job, I love how the blocks are all different and slightly “off”, and the backings are always so beautiful. I would love a tutorial on how you piece your backings. Far too often quilt backs are ignored, and yours are so beautiful. A very nice finish, Ashley. The back looks great! 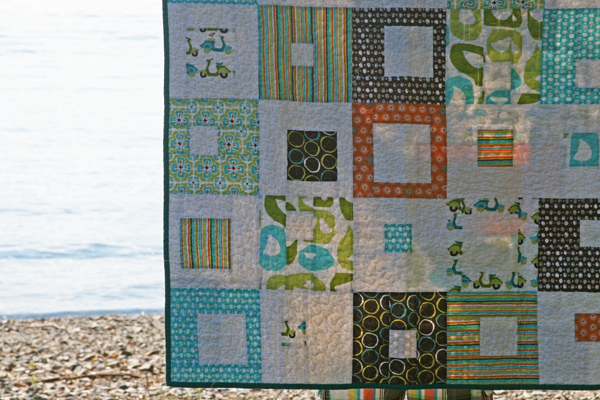 I love Jennifer’s designs, and you’ve done her prints justice in this lovely quilt! The scooter print is one of my all-time favs. 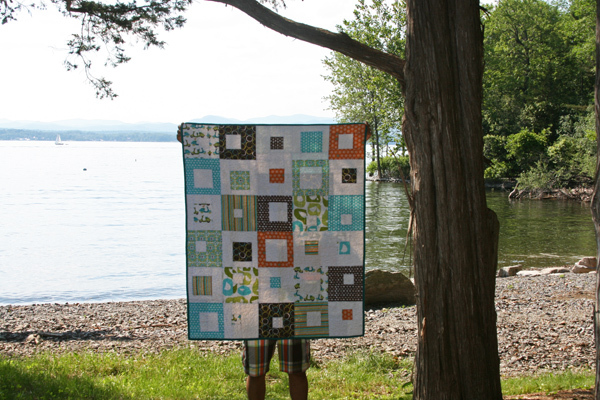 Love everything Monaluna and your quilt is no exception! This looks like a collectors quilt from a grandmas collection. I love it reminds me of many great days in the past. What a beautiful quilt!! 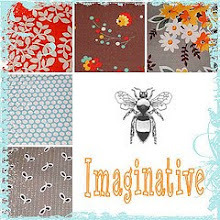 I love your design, and the fabric is awesome! And the back rocks….. I LOVE IT!!! When will it be in the shop?? Very cute quilt! I LOVE that the shorts match in the picture! intentional? ?